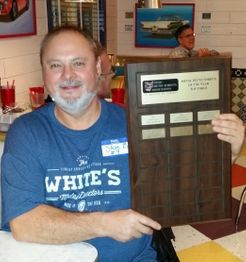 2016 "Detectorists of the Year (DOTY). 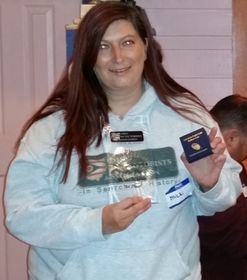 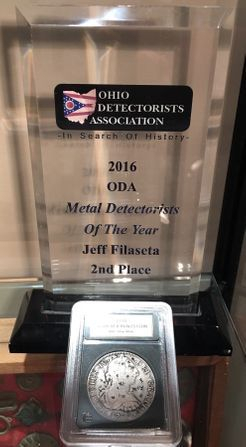 Starting each April the winners of the Find of the month will receive points towards Ohio Detectorists Association (ODA) “Detectorist of the Year Award”. 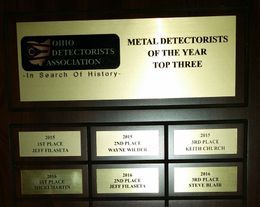 The member with the most points at the end of November wins the title of Detectorists of the Year.